The European Awards for Journalism will be given in four different categories. 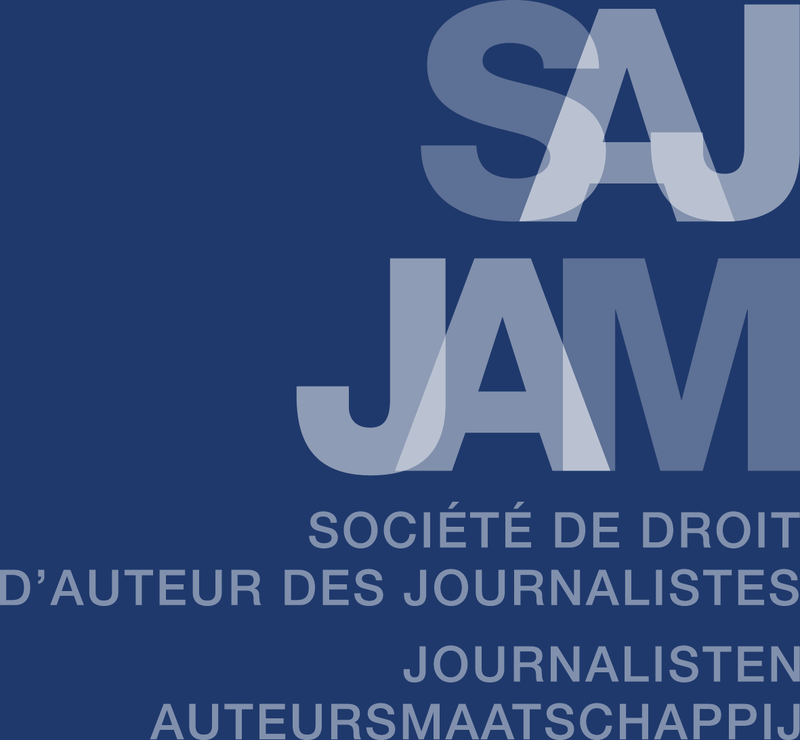 Each award will be for 10,000 euros, to be spent wherever possible on a personal project that may, in turn, enrich the practice of journalism. The judges are also empowered to award a special prize for particular excellence in editing or any other discipline, including reporting, feature write and advocacy. The winners’ work will be published on the website of the European Press Prize. For the individual or team effort which has done most to unearth facts that the public – and society – has a right to know. A prize that salutes the best reportage and feature writing illuminating vital issues at home and abroad. For the commentator, columnist or editor whose work has made a decisive impact. For the idea – presentational, technical or in terms of editorial techniques – that has made a clear contribution to journalism’s future. Each year, the judges are empowered to award a special prize for excellent journalism that defies categories or disciplines.